Talent reaches recruiters from many sources which makes it difficult to measure the ROI of any particular talent source. 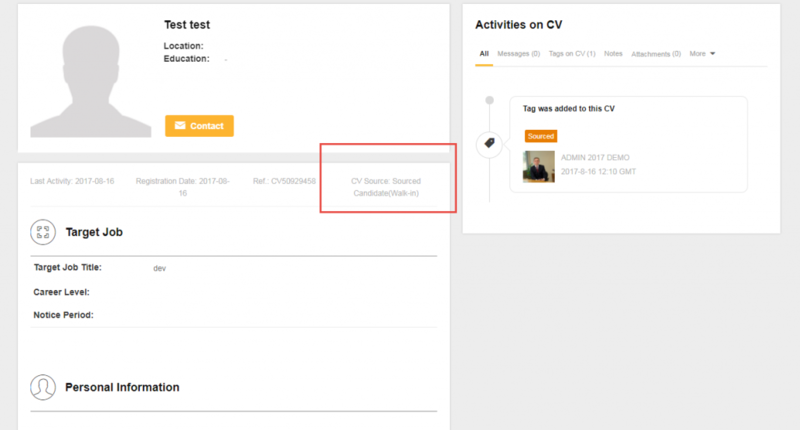 If a CV reaches your talent pipeline without any information on where it was sourced from, it can become a pain for HR to track the source once the candidate has progressed through the hiring funnel. The problem is even more pervasive if you’re dealing with hundreds of talent profiles. 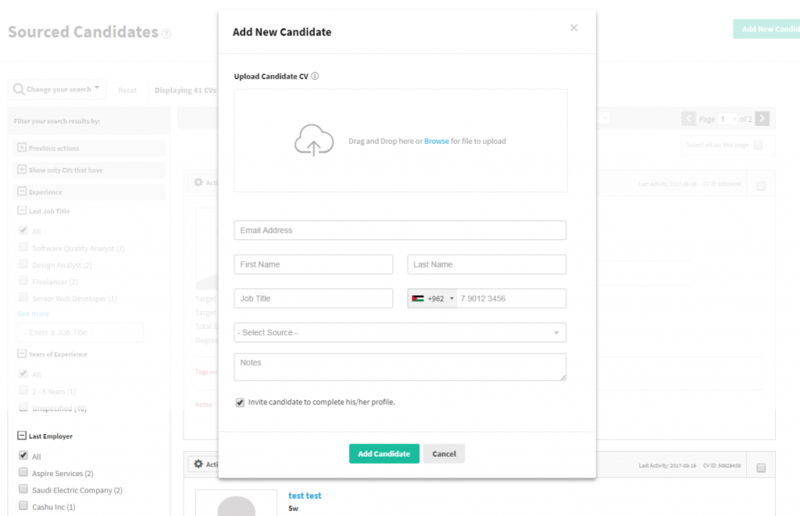 To relieve recruiters from having to go back and forth in determining the source of a particular profile, team Talentera has enhanced the ‘Add Sourced Candidate’ experience with a lot of work being put into an easy-to-use UI. When allocating budgets towards various hiring sources, you need to know which source bears the most fruit. 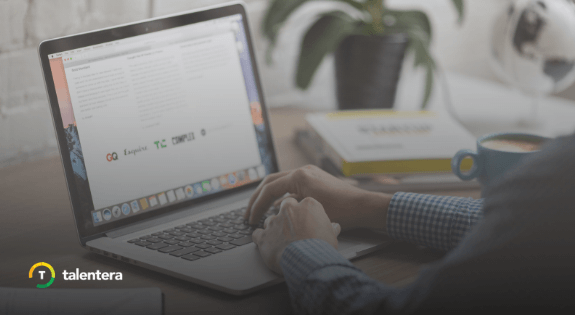 Knowing which candidate came from which source right upon opening a particular profile can help you objectively see which medium has helped your company reach the highest quantity and quality of talent. This ultimately helps you in making more informed decisions about things like the bonuses you want to pay out in your Employee Referral Program, the amount you want to allocate to Social Media Recruiting and the amounts that your Recruitment Agency partners deserve, all based on the ability of these sources to provide top quality talent. How does Talentera do this? 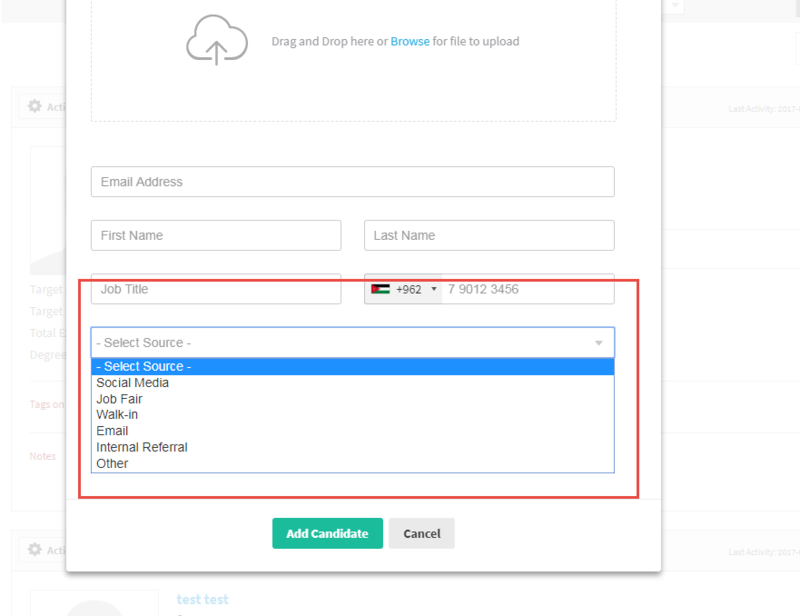 By enabling users to enter the talent source right at the start through a very easy-to-navigate menu explained below. 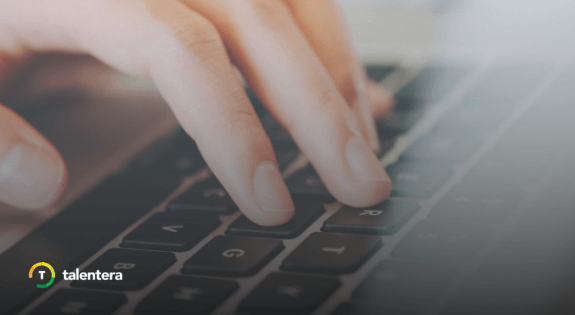 To make the source even more specific, the user can choose from sub-categories when choosing the CV source for the candidate. For instance, Social Media includes Facebook, Linkedin and Google Plus. By specifying which of these platforms furnished the most useful profiles, Talentera helps recruiters collaborate with their marketing team to optimize spend on the company’s various social media accounts. When selecting ‘Internal Referral’ as one of the sources, you can select the referring user from a dropdown under the ‘Referring Employee’ field. This is sueful for many reasons. 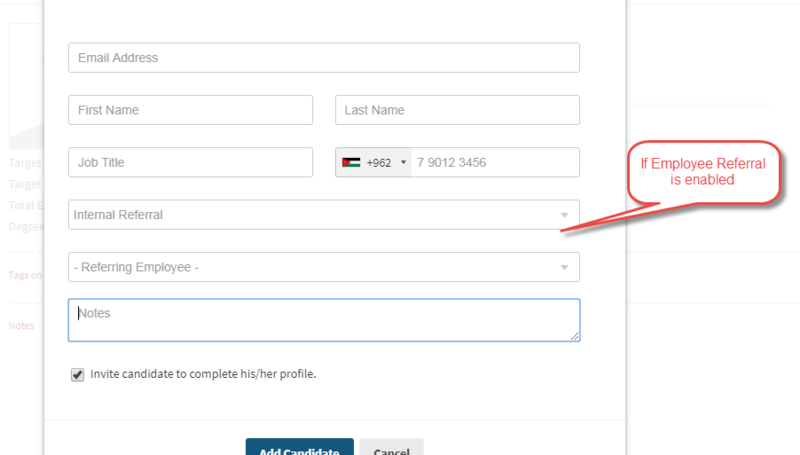 If the Sourced CV is already on the Bayt portal, the user will see a popup prompting an easy import directly from there. The user can choose to go with this or resume regular CV upload. 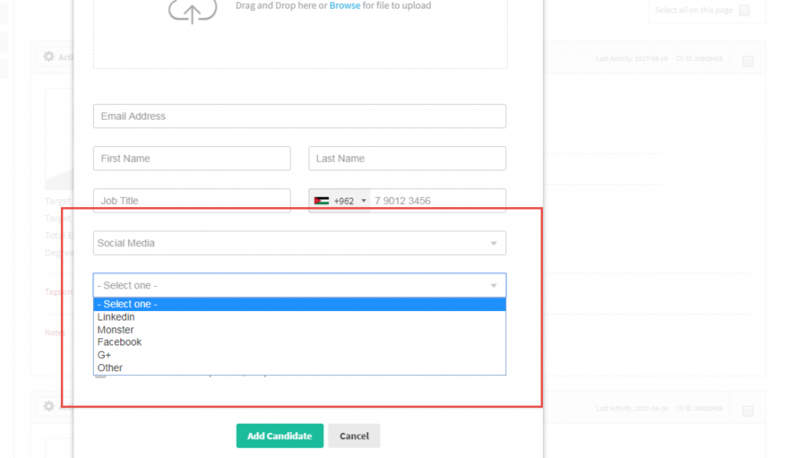 With this enhancement, your candiate profiles are richer than before with more useful information on where they came from.